﻿ [Awaiting license registration] Help!!! Topic: [Awaiting license registration] Help!!! 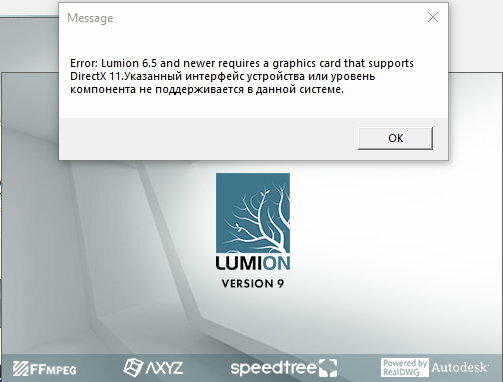 Lumion does not start !!! 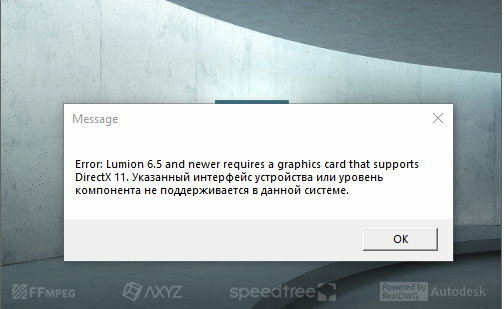 Hi Konuzelev, I'm sorry to see that you're having trouble starting Lumion 8. To qualify for technical support, please copy your Lumion 8 License Key from your 'Getting started with Lumion 8.x' email and then paste it into the License Key field at the bottom of your Account Settings page (Click on Profile above this post to access that page). Then post a reply to let us know so we can transfer this topic to the right section. Re: [Awaiting license registration] Help!!! I could not try Lumion !!! I want to try !!! But it does not work for me !!! No problem, we can help you resolve this issue. 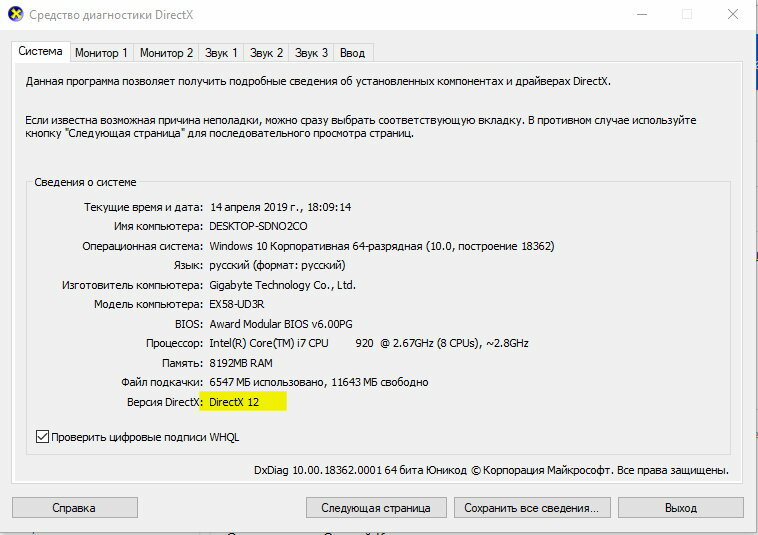 However, on the screenshot you posted, you are trying to start Lumion 8 which means that you must have a License Key for that version as well. Once you've registered the Lumion 8 License Key we will tell you how to resolve the start-up problem. This is to let you know that you have been banned from accessing the Lumion Support Center as you have failed to register a License Key for Lumion 8, despite the fact that you were clearly trying to start that version in your initial post. If you have a Lumion 8 License Key number for Lumion, please forward it to uploads[at]lumion.com (replace [at] with @), so that we can remove the ban.